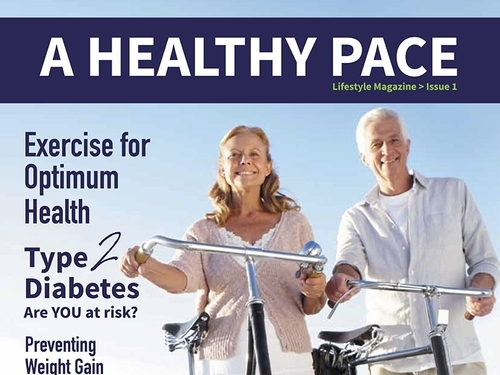 Read 'A Healthy Pace', the annual Pace Health Managment lifestyle magazine just for you. Edition 6 of ‘A Healthy Pace’ is now available for free download! 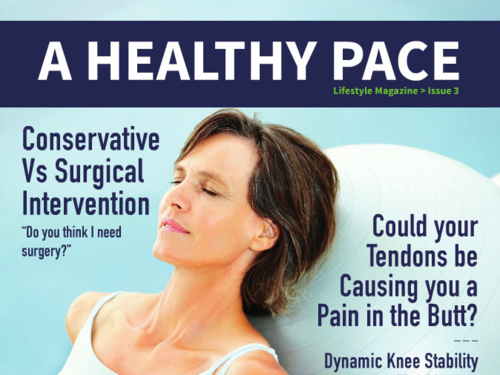 This issue includes tips on living your happiest & healthiest life, as well as stories from real clients across chronic disease management, rehabilitation and health & well-being services. We are now a NDIS Registered Service Provider, and discuss the benefits of exercise for certain conditions. personal stories direct from the Pace community is now available for FREE. 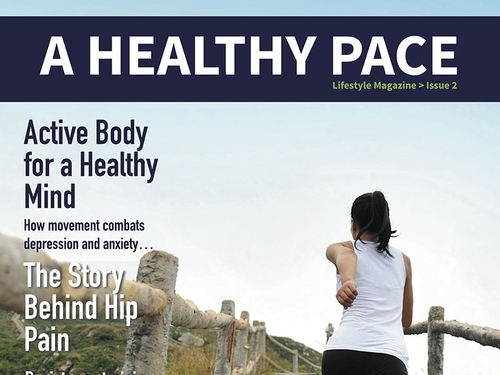 The 4th edition of A HEALTHY PACE, our magazine full of tips, tricks and personal stories direct from the Pace community is now available for FREE. Check it out now! The 3rd edition of A HEALTHY PACE is here for FREE download. Read all about hip pain, the 2016 shoe review, knee stability and much more, have a look now! The 2nd edition of A HEALTHY PACE, our magazine full of tips, tricks and personal stories direct from the Pace community is now available for FREE. Check it out now! The 1st edition of is still available to download or view online for FREE, featuring stories on Type 2 Diabetes risk assessment and how to help back pain.